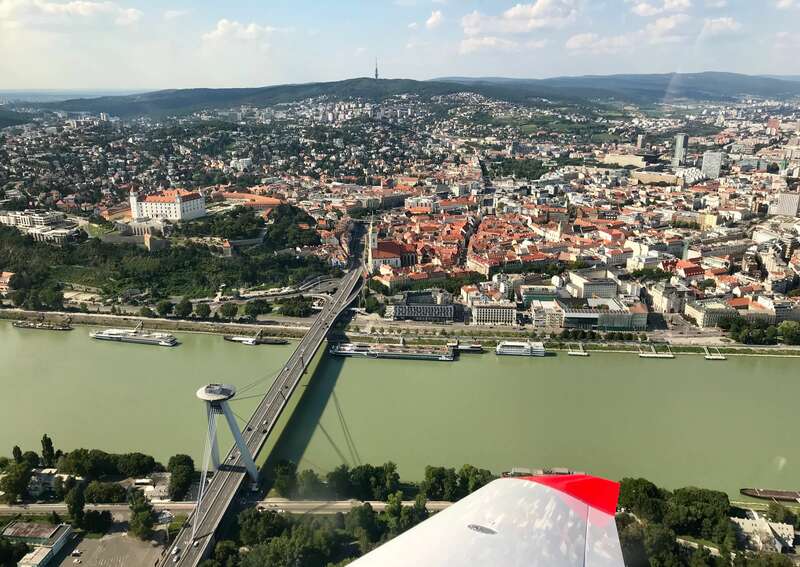 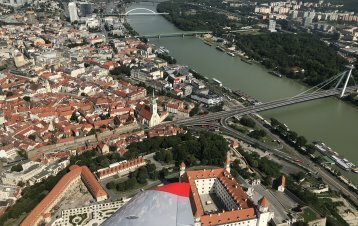 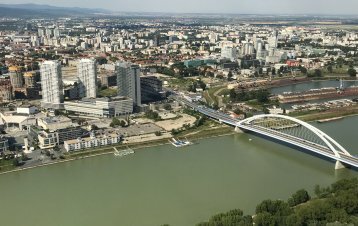 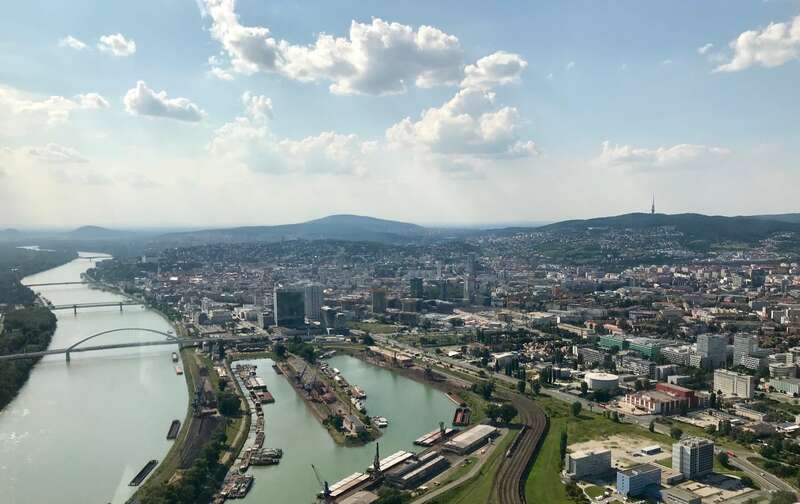 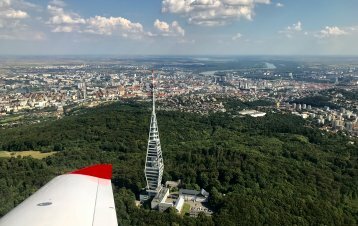 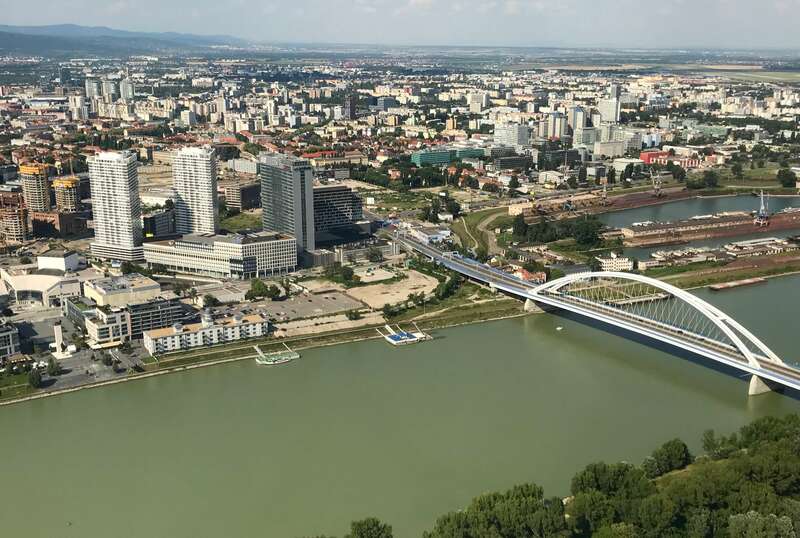 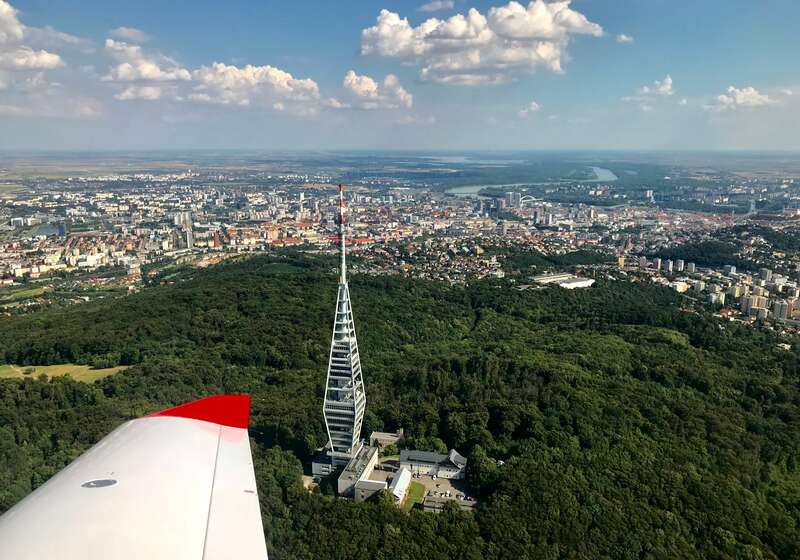 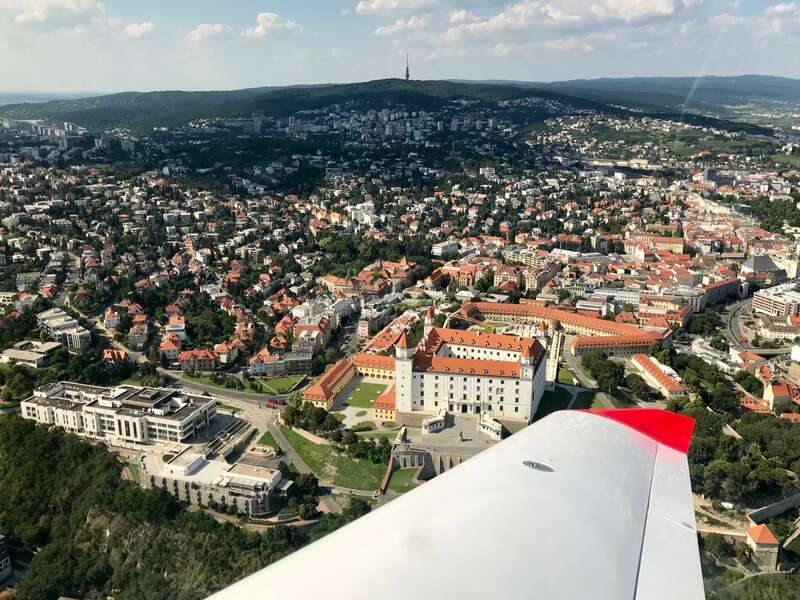 Would you like to see Bratislava and its surroundings from bird's perspective? 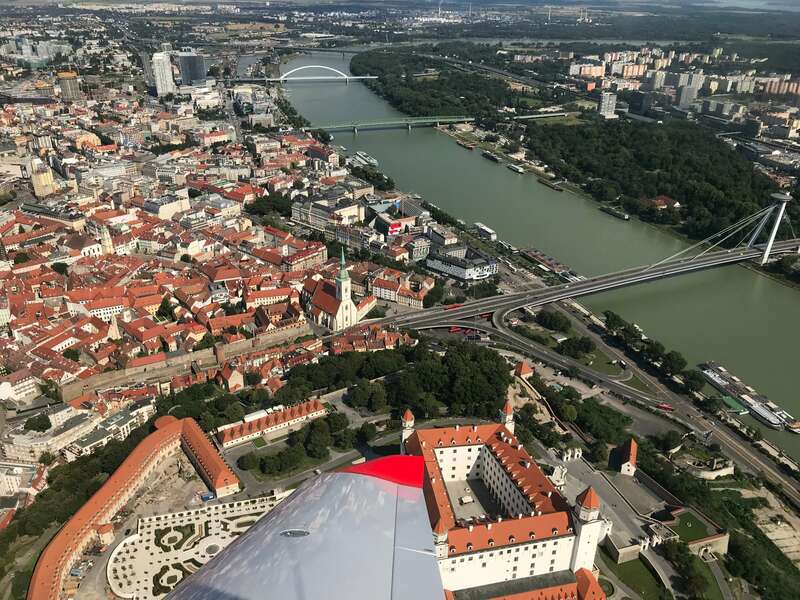 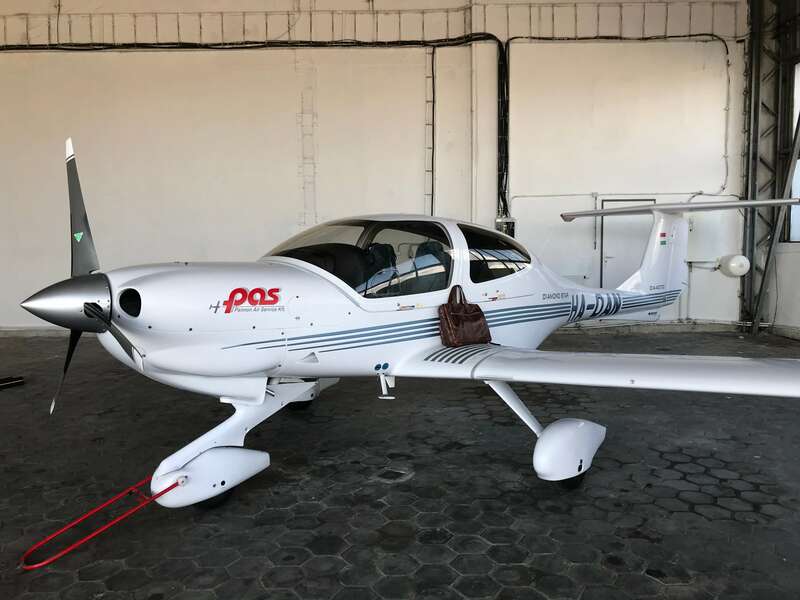 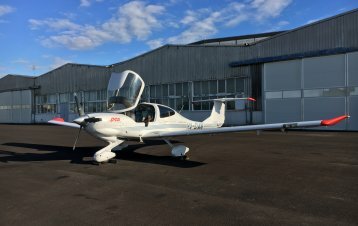 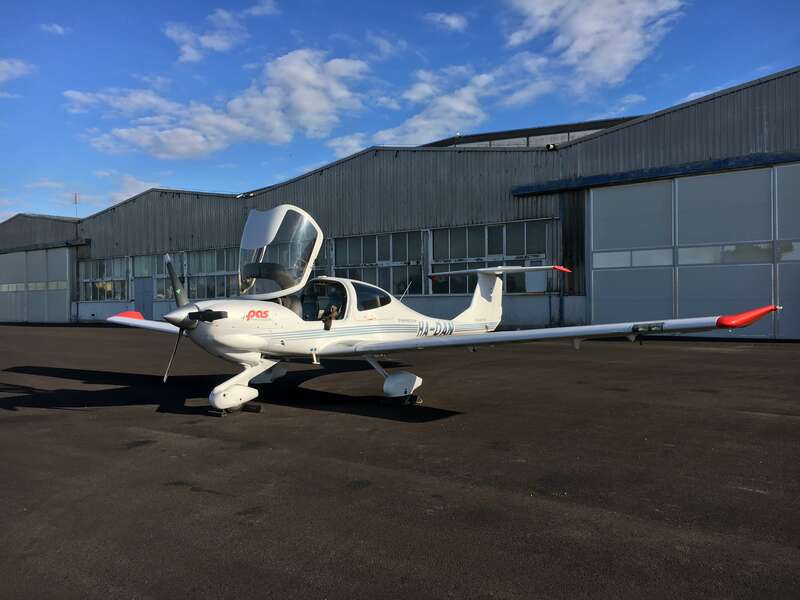 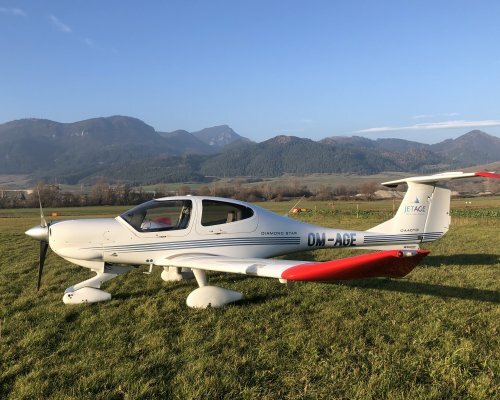 Get on a plane and explore the beauty of the Bratislava region. 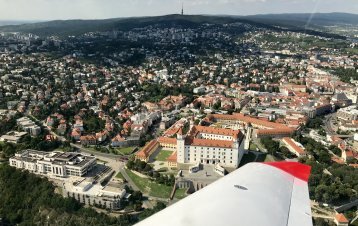 In addition to Bratislava, you can also see castles Devín and Červený kameň or beautiful castle Smolenice. 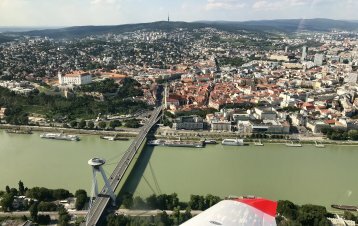 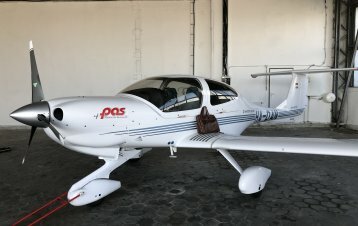 Thanks to the unique atmosphere on the plane you will always remember this trip.